Weight: 22 grams / piece. Scope of application: Christmas, birthday parties, dancing parties, etc. create a festive atmosphere. Remark: We also supply Felt material, felt organizer, Felt Bag, felt basket, felt board and other Felt Decoration and craft. Customized order is accepted. Any interesting, please contact with me. 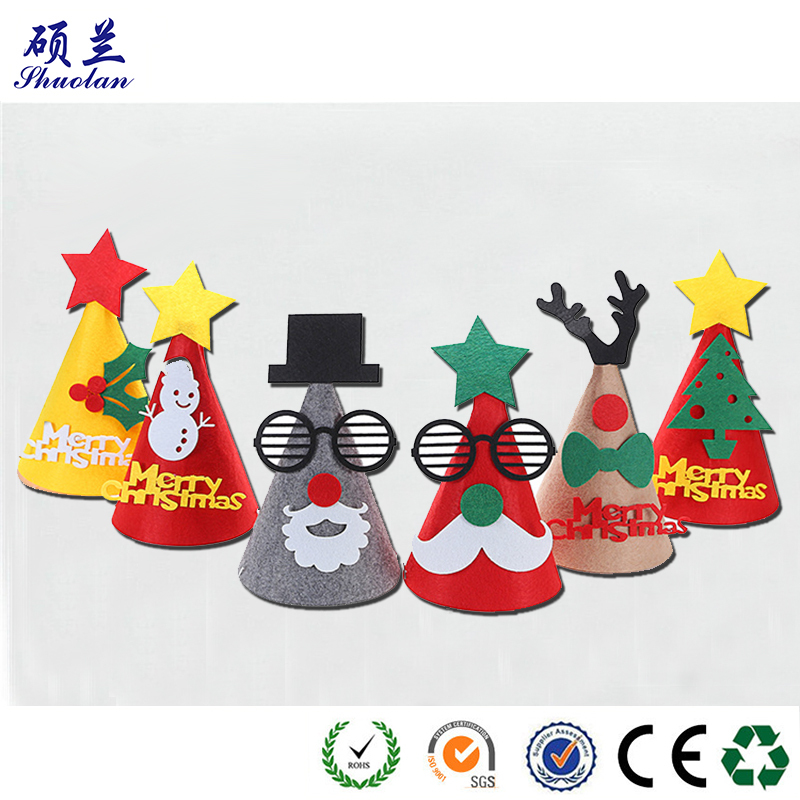 Our Christmas wool Felt Hat popular children's like, wool felt hat style can be customized according to your requirements .We are looking forward to the cooperation with you. 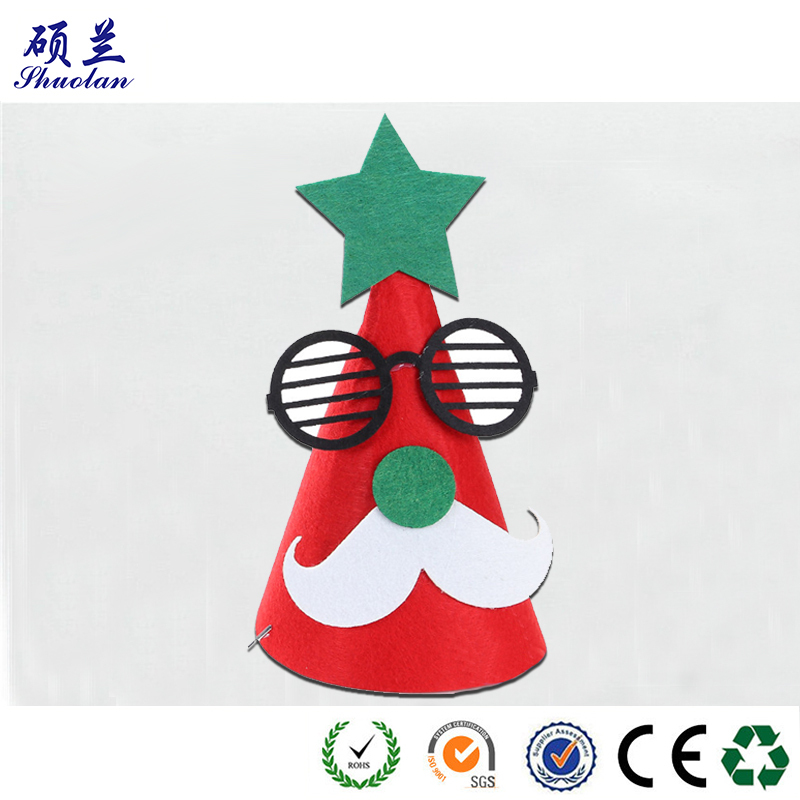 Looking for ideal Felt Chritmas Photo Prop Hat Manufacturer & supplier ? We have a wide selection at great prices to help you get creative. All the Felt Hat for Children are quality guaranteed. 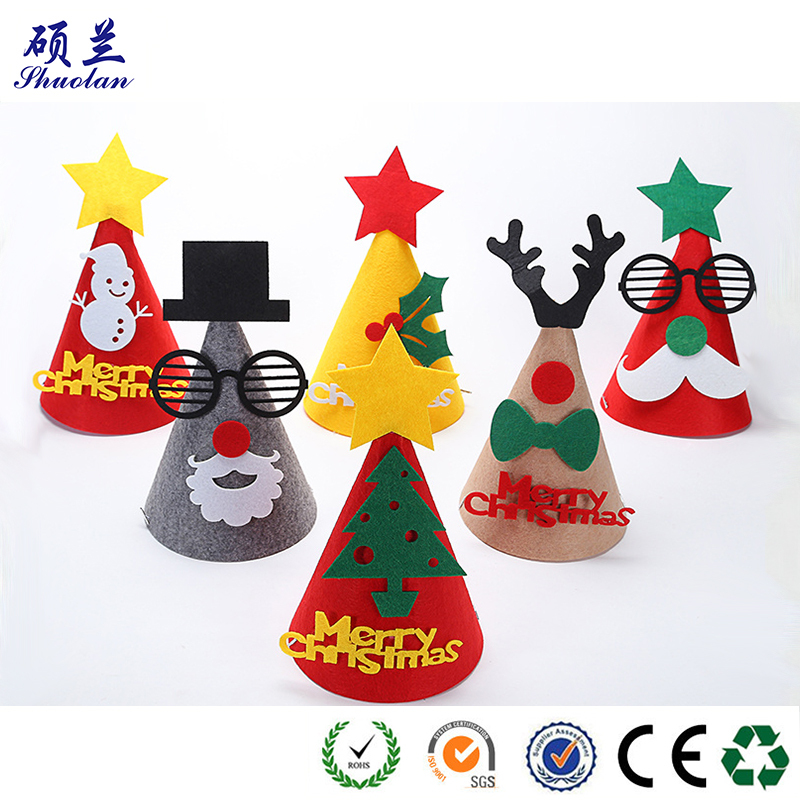 We are China Origin Factory of Felt Hat Prop for Christmas Day. If you have any question, please feel free to contact us.